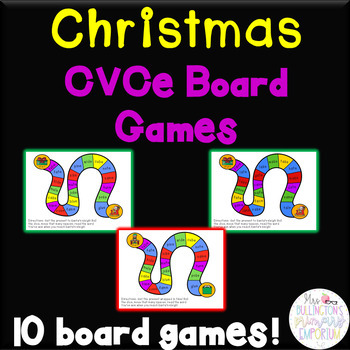 Christmas themed sneaky e board games! Students practice reading long vowel (sneaky e) words with these games! 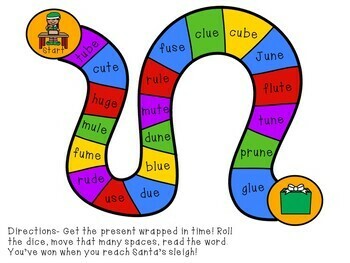 They have a goal and will roll dice to move spaces and read words to hopefully make it to the end of the board game! Here are some other Christmas resources you may enjoy!